If the life of a taxi driver seem appealing to you, trying it out with a simulation game is a good idea to get a feel for what it's like. 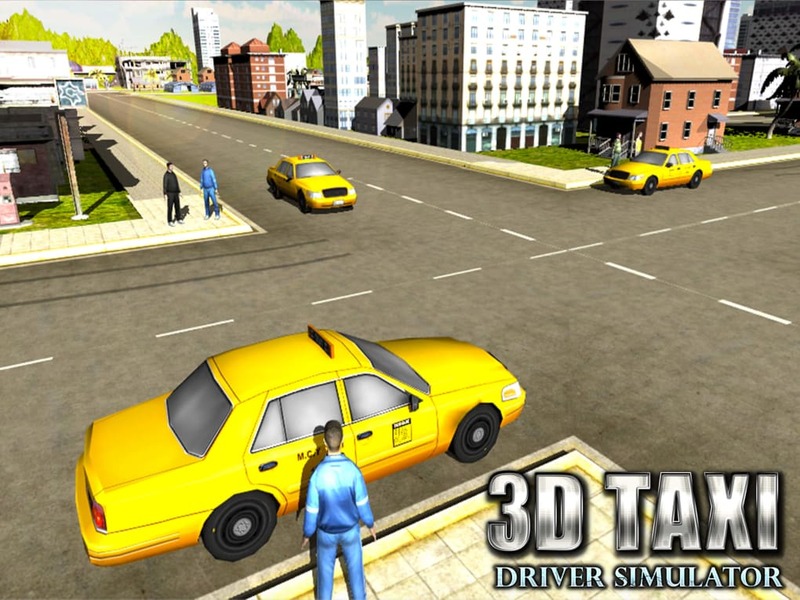 City Taxi Driver 3D Simulator is a driving game developed by Vasco Games. 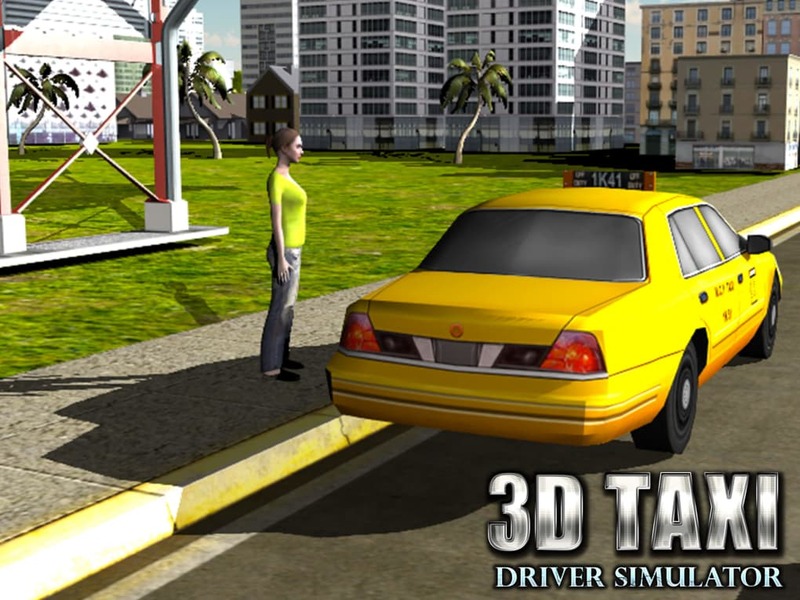 As with most games of its kind, City Taxi Driver 3D Simulator simply gives users a unique look into the life of Taxi Drivers. When it comes to video games, the first and most important thing to note are the graphics. 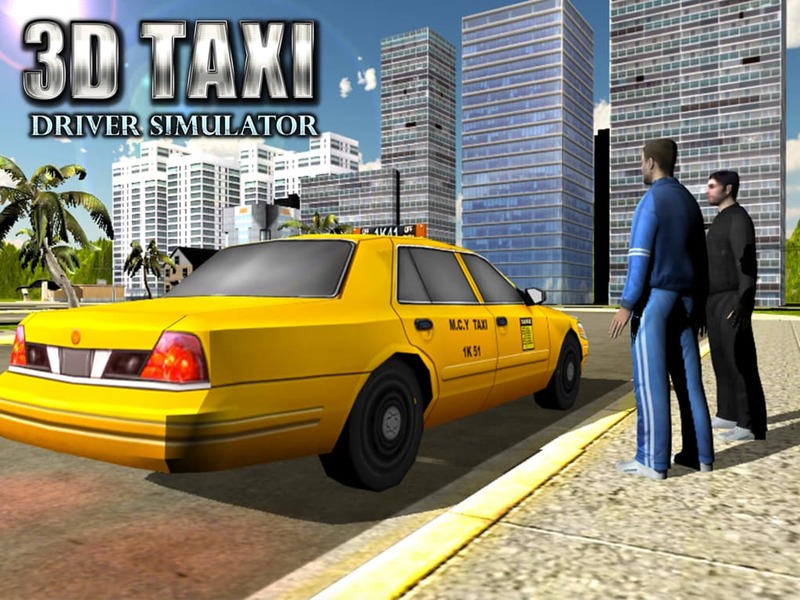 City Taxi Driver 3D Simulator, as its name suggests, is rendered in 3D, but it's clear that the developers don't have the ability or the resources to make the game high-quality. 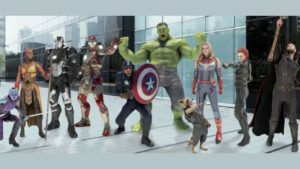 The 3D graphics look cartoony and plastic, and the human models have wrong proportions. It's also common to see elements in the game glitch out and disappear. 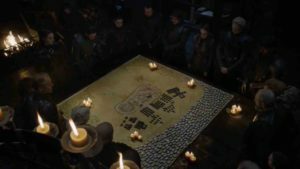 The game's interface is simple, but that's not actually a point in the game's favor because it lacks the immersion that more complex controls could have provided. For example, this driving game doesn't have a steering wheel. Instead, it has a left and right button. It's pretty basic and it doesn't feel like driving a real car at all. The objective of the game is pretty simple and uncomplicated. All you have to do is pick up a passenger and drop them off at the designated spot. If this description doesn't sound very exciting, it's because it really isn't. 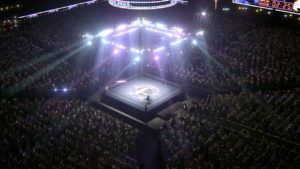 The game could have added some more elements to make it more difficult such as more vehicles or jaywalking pedestrians. Instead, it's just a basic driving simulator where the biggest challenge is controlling the car. Unfortunately, since controlling the car just requires pressing the directional and pedal buttons, it's not that much of a challenge. 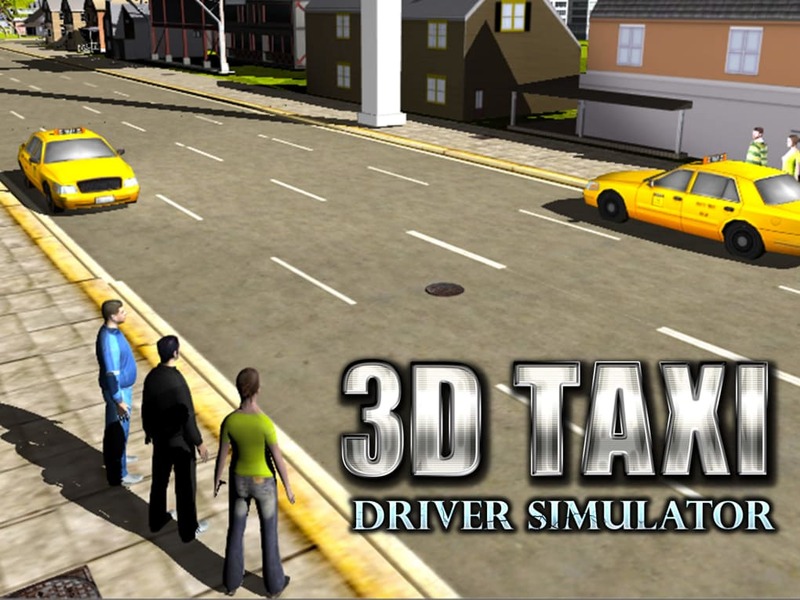 If you're looking for a truly great driving game, Vasco Game's City Taxi Driver 3D Simulator is not the one for you. It's not complex or challenging enough to be worth downloading and playing. 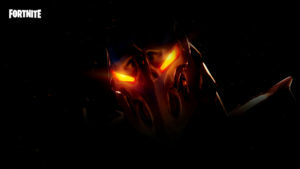 Its mechanics seem like they are meant to be played by little kids instead of kids and adults alike. The quests feel a bit repetitive and most people will get tired of the game after a few minutes of playing. Better to try something that's actually good enough to play. Fasten your seat belts and experience the craziest driving and thrilling adventure in Modern Crazy Airport City Taxi Driver and Simulator! Drive around the modern city roads and experience a gorgeous City view like never before. Drive at high speed and don’t let curvy paths and treacherous turns slow you down. The passengers are waiting, SO HURRY UP! The City you drive your Taxi Cab around in is full of traffic, traffic lights. So the missions will never be the same, the great dynamic city is full of different obstacles and lots of taxi cabs with drivers. The full crazy taxi driver game 3D environment will give more then enough challenges. So if you love driving and racing game, this 3D taxi and sports car driver games where you need to pick up people, drive around in a big crazy airport city full of traffic. Then you would love this new game with the coolest taxi driver game. Watch out for buses, cars and other vehicles as you race your way on the asphalt. Wait for the traffic lights or decide to make a run for it! 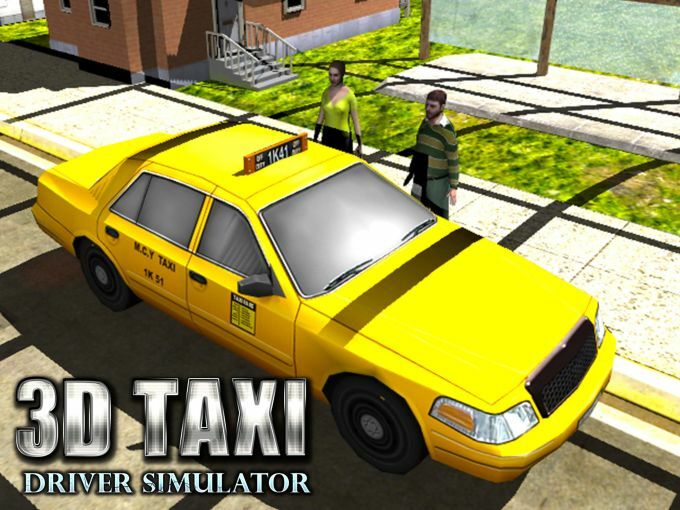 What do you think about City Taxi Driver 3D Simulator? Do you recommend it? Why?